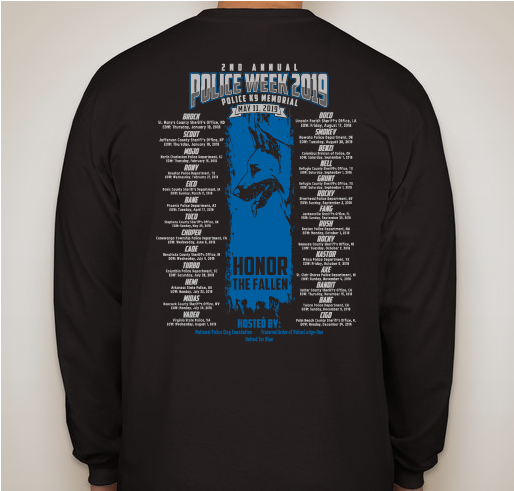 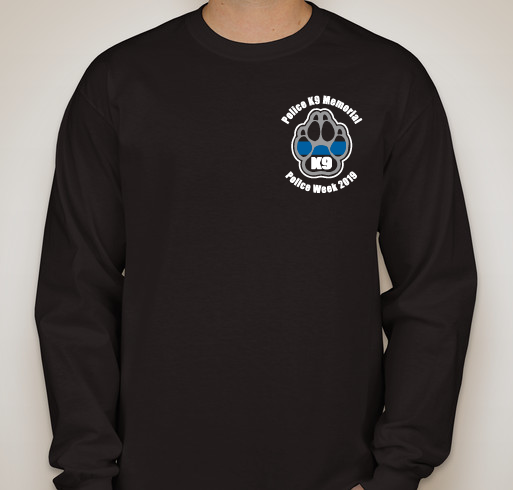 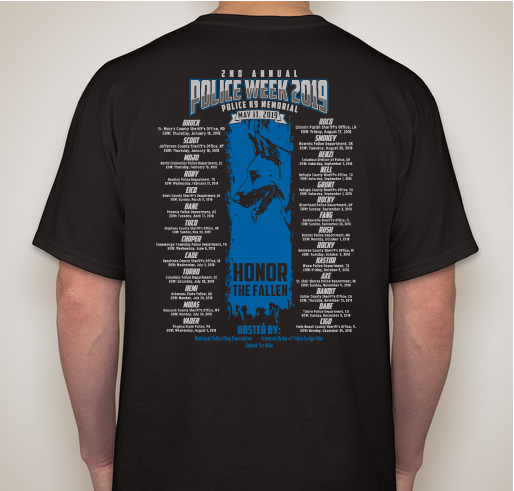 All funds raised will go towards the National Police Dog Foundation’s K-9 Memorial Fund to aid our Law Enforcement Agencies after the loss of a police K-9. 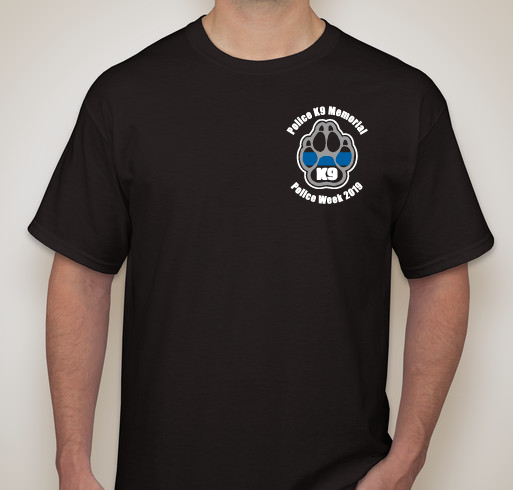 All funds raised will go directly to National Police Dog Foundation . 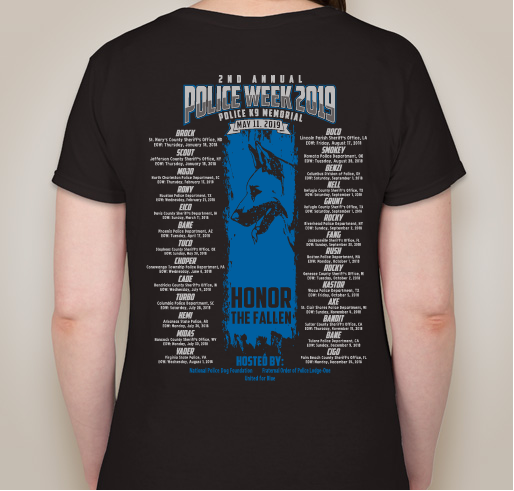 The National Police Dog Foundation’s K-9 Memorial Fund is a fund that has been set up to assist Law Enforcement Agencies who are not only grieving from the loss of one of their K-9 officers but also who do not have the funds to replace the K-9s. 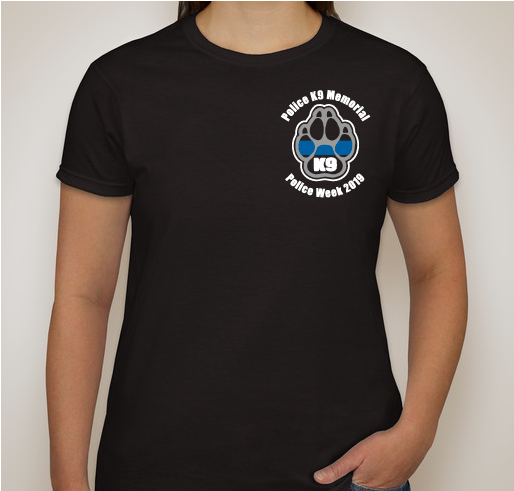 Each year dozens of K-9s who are the first line of defense, fall in the line of duty. 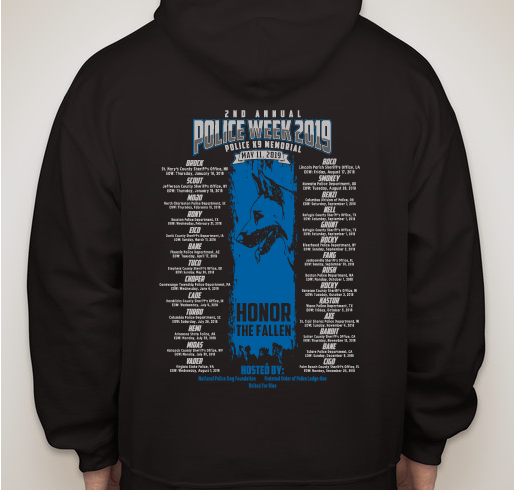 – the Annual Police K-9 Memorial Service during Police Week in Washington, D.C.
As part of the official events of Police Week in Washington, DC, the National Police Dog Foundation, FOP DC Lodge #1, and United for Blue will be co-hosting the 2nd Annual Police K-9 Memorial Service. 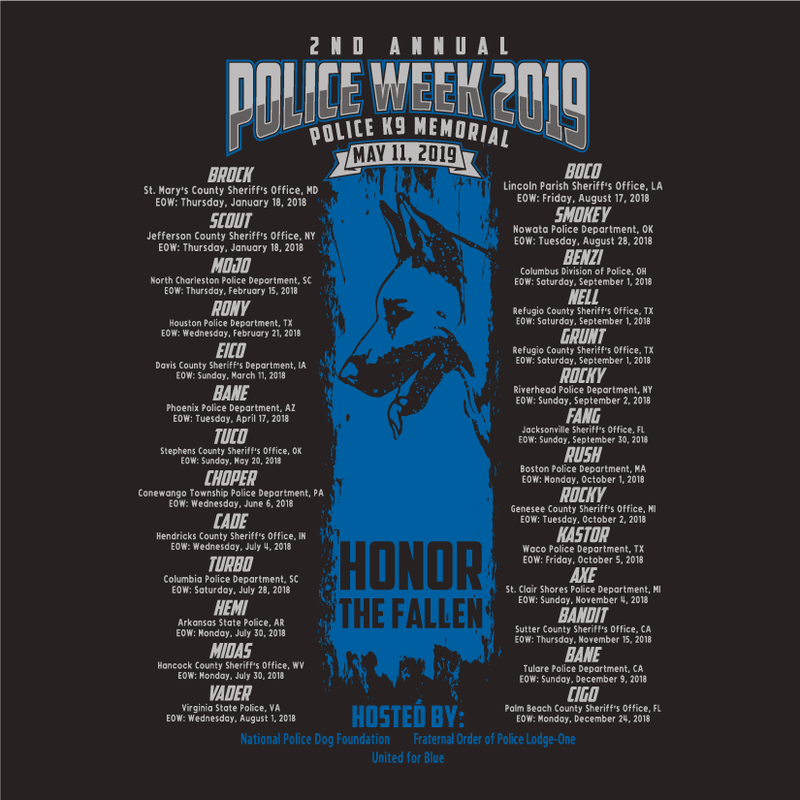 The memorial service includes a wreath-laying ceremony to honor the memory of fallen police K-9s who have given their lives in the line of duty. 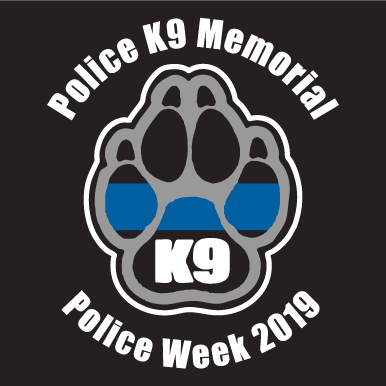 The event is held at the National Law Enforcement Officers Memorial, 450 F St. NW, Washington, DC, to remember the contributions and sacrifices of our fallen K-9 Heroes on May 11 at 1:00 PM. 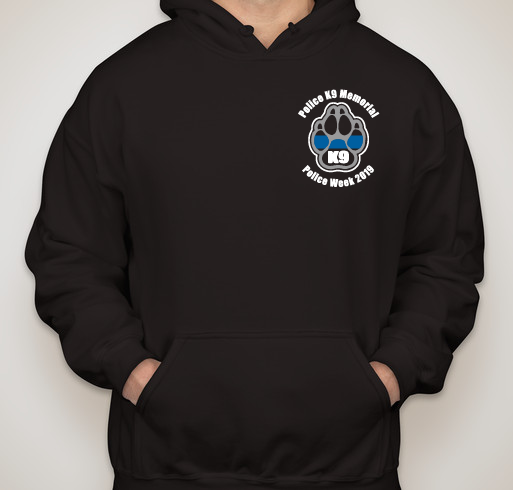 These guys are always doing great things for the Police K9 community. 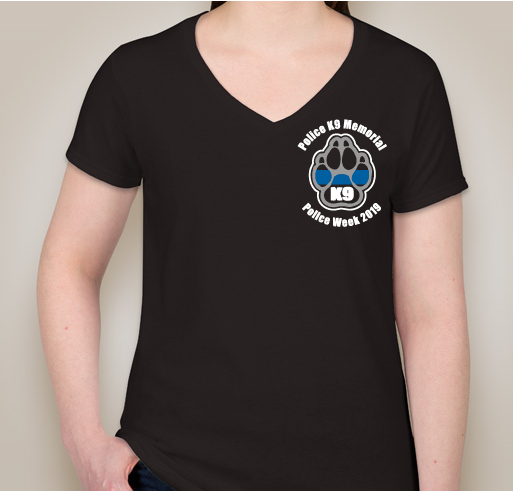 And also for myself. 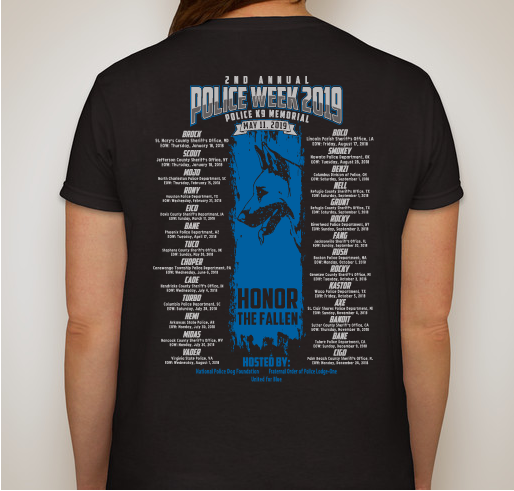 Share Why You Support "2nd Annual Fallen Police K9 Memorial"